Japan is an island country, so there are many attractive remote islands. 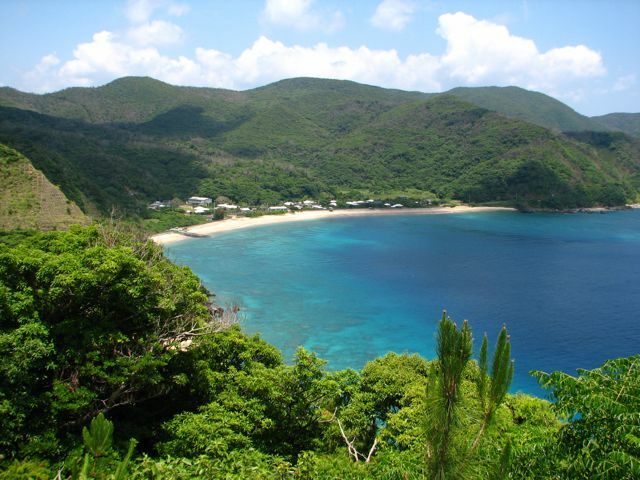 Part of the Amami archipelago, Amami Oshima is a resort island famous for its beautiful natural attractions. Amami Oshima is located in between Kagoshima Prefecture and Okinawa. It can be reached by plane from Tokyo, Osaka, Naha (Okinawa) and Kagoshima. There is also a ferry from Kagoshima that does the trip in 12 hours. Amami Oshima is also called the “Galapagos of the East” because of its unique nature and fauna. Let’s have a look at some of its attractions. This beautiful sea is so stunning that will make you sigh. The island is also known as a Mecca of diving and surfing, and attracts many divers and surfers. Tomori Beach, which is also loved by the locals, has a deep blue sea as far as the eye can see, with a high degree of transparency. Kurasaki Beach is also a popular place for tourists. The white sand beach, and blue sea will let you enjoy the feeling of a resort atmosphere. The island is popular for water sports, but for people who do not like to dive into the sea, the underwater sightseeing ship is a recommended activity. This ship called Seto will allow you to “walk” underwater. 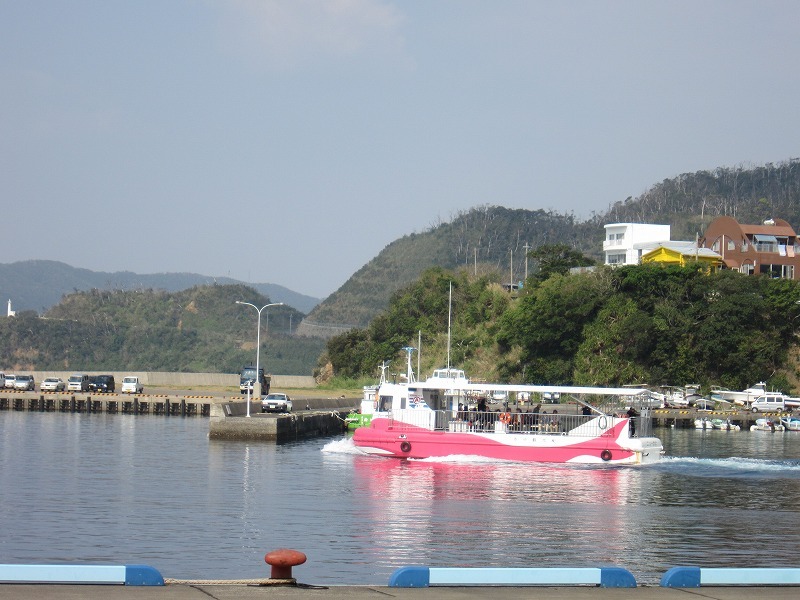 Amami Oshima is also famous for whale watching. 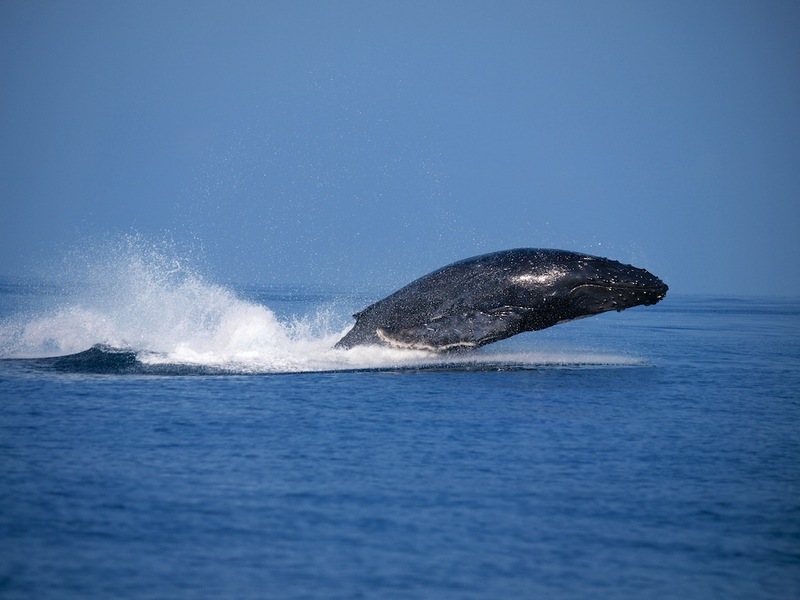 If you are lucky, you can even see Humpback whales. You can also find charming mountains. 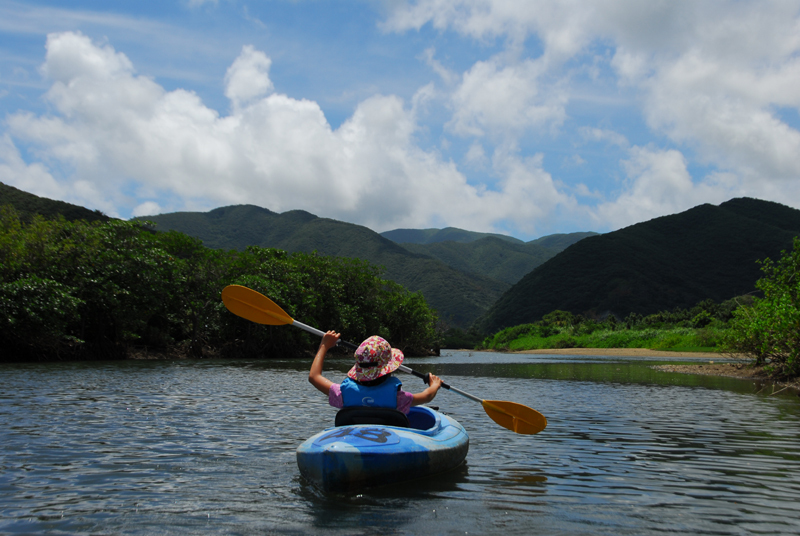 Canoeing in the virgin mangrove forest is an experience not to be missed. plants that you can’t see elsewhere. Just besides Amami Oshima is Kakeroma Island, a small island surrounded by a coral reef. It is often used as a location for filming dramas. The transparency of the sea is impressive! 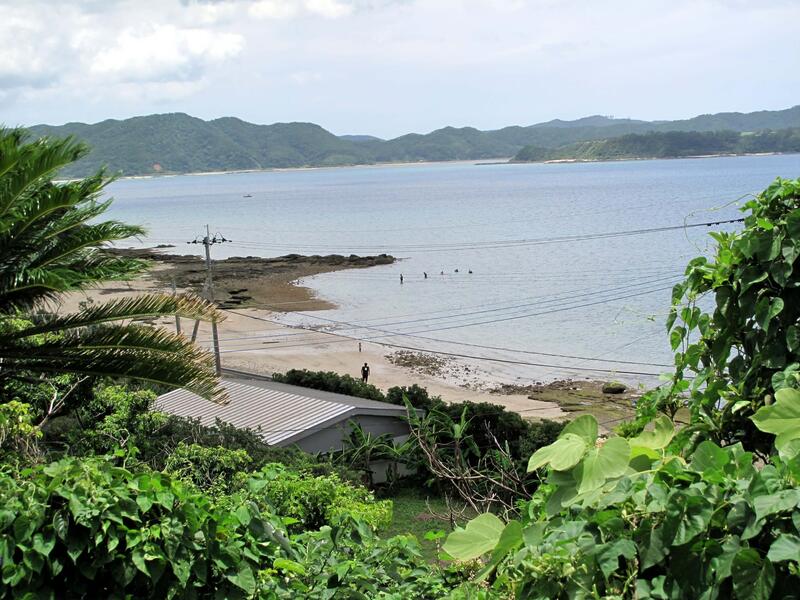 It is a recommended visit for travellers to Amami Oshima. Chicken rice is a popular local dish! It includes chicken, shredded omelet, shiitake mushroom, pickled papaya, green onion, shredded dried seaweed, and spices like dried orange peel, sesame seeds, red pickled ginger, etc., served on white rice in a bowl, with chicken broth. Don’t leave the island without trying it! Rather than beer, Kokuto Shōchū (Brown Sugar Shōchū) is a popular liquor on the island. 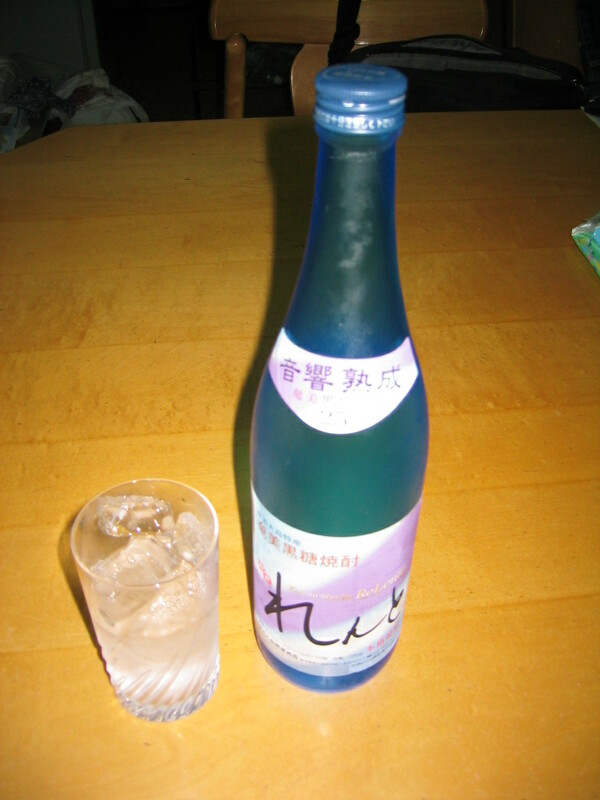 Kokuto Shōchū is only produced in Amami Oshima, so this taste can only be enjoyed there! Rento, a mild tasting Shōchū with a hint of brown sugar sweetness, is also recommended. Even people who usually do not like liquor find it easy to drink! Here are some hotels that truly have a resort atmosphere. Open sea and beautiful sky in front of your eyes! The rooms have an Asian resort atmosphere. It is based on white, and the wood colored furniture is soothing. 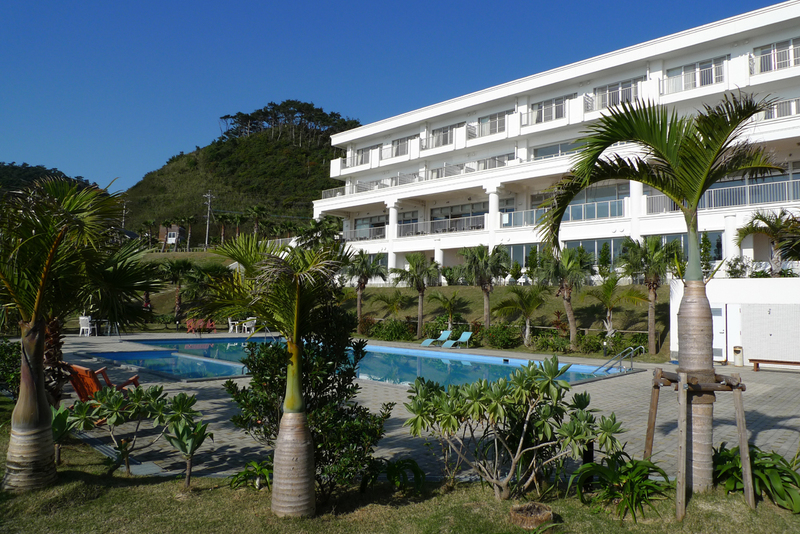 This resort hotel, which is surrounded 360° by sea, is a 40-minute drive from Amami Airport. The hotel’s open-air bath lets you enjoy the bath while gazing at the spectacular view of the sea. As the hotel name suggests, a goat is kept here, and enjoys being petted by visitors. 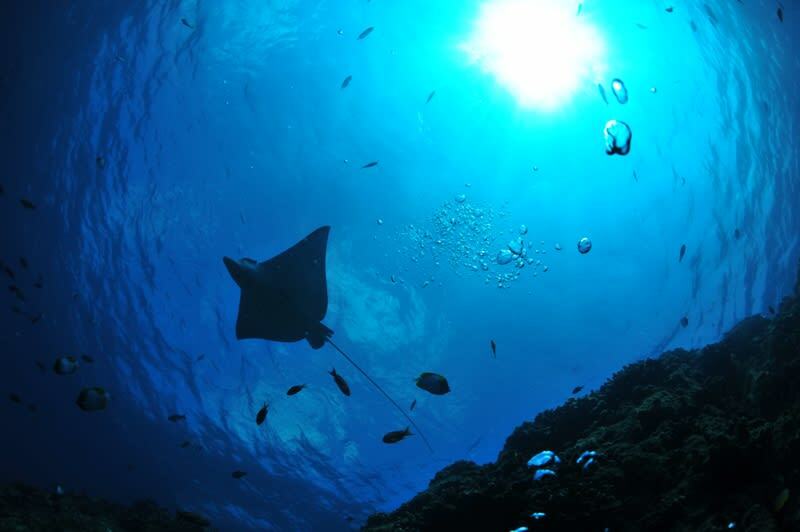 Please come and experience the beautiful nature of Amami Oshima. Your journey will certainly be memorable.